For a successful skiing holiday, rent the accommodation to Les 2 Alpes which is situated in the mountains Northern Alps, Isère. This skiing resort is well known for its beautiful surroundings and breathtaking landscape. 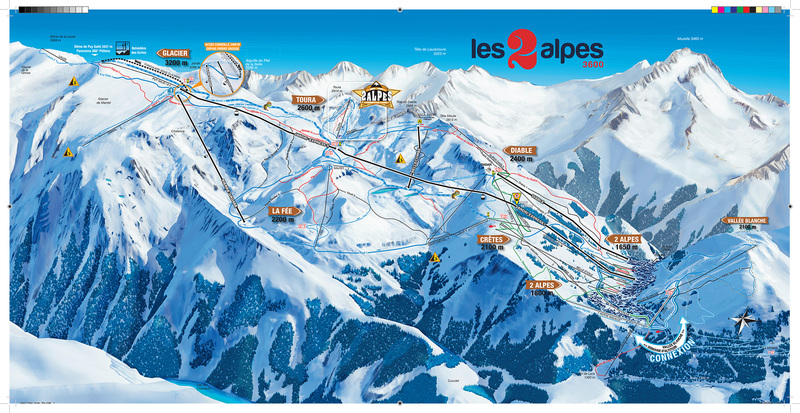 Booking to Les 2 Alpes is easy and convenient and can be done either by phone or via our website. Each accommodation shown online is available for rent, just select the date and start date of your holiday at to Les 2 Alpes to find out the cost. Don't hesitate, now is the time to ski ! 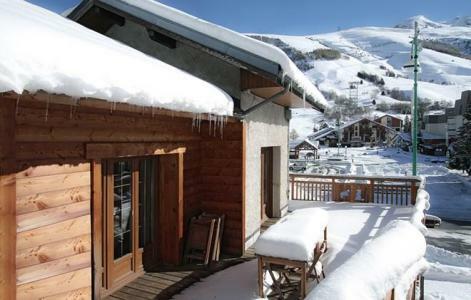 The residence Les Balcons de Venosc is located in Venosc district, in Les 2 Alpes resort. 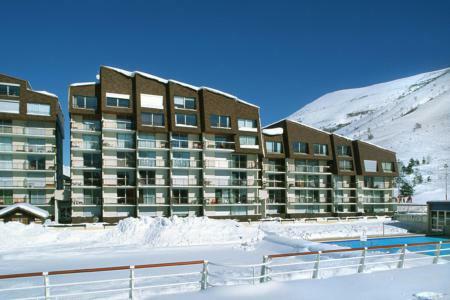 Ski slopes, ski lifts and shops are situated 500 m from the residence. The Residence Tyrol, with lift, is situated in the ski resort of Les 2 Alpes 1650. The heart of the resort, the snow front and skilifts are close to the residence. You will be at the foot of the ski slopes, near the Jandri Express Gondola. 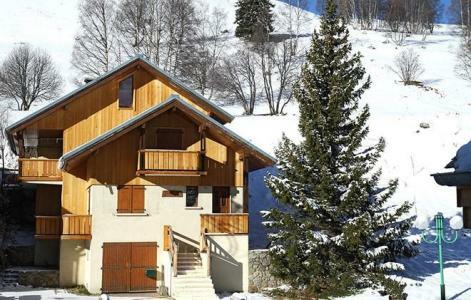 The Chalet Erika sleeps up to 15 people and is in the centre of Les 2 Alpes opposite the shops and ski lifts. This large chalet is 250 m2 and is south-west facing. There is a panoramic view over the surrounding mountains from the large terrace. The residence Les Bleuets, with lift, is situated in the Diable corner, beating heart of the ski resort of Les 2 Alpes, at 1650m d'alt. Bars, restaurants, shops, you will have all you want just close to the residence. Skilits are at few meters. Chalet Marmotton is 130 m² and can accommodate up to 8 persons. It is perfectly located right in the heart of the resort, facing the Jandri Express gondola and the Tourism Office . Shops are just a few steps away. 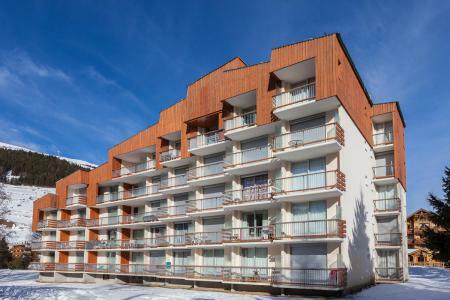 You'll enjoy its 30m² terrace, its skiroom with skiboots dryers. The Residence La Vallée Blanche in Les 2 Alpes is ski in, ski out and near the Jandry Express ski lift. The residence is in the centre of the resort near the shops and the ski school. The building has a lift and a ski room.